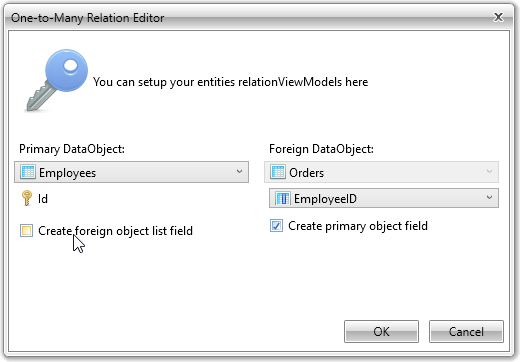 To create right join queries enable foreign object list field for corresponding entity relation. 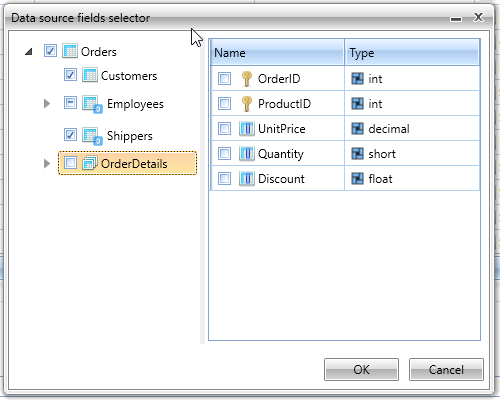 Foreign object list field are disabled by default. In query fields selection dialog you will be able to see list objects, just select some fields from list object and query will use right join for this entity.